I spent the last few days of 2018 and the first few days of 2019 in the smiling coast of Africa with an amazing group which was a trip organized by TVP Adventures and I had such a great time. 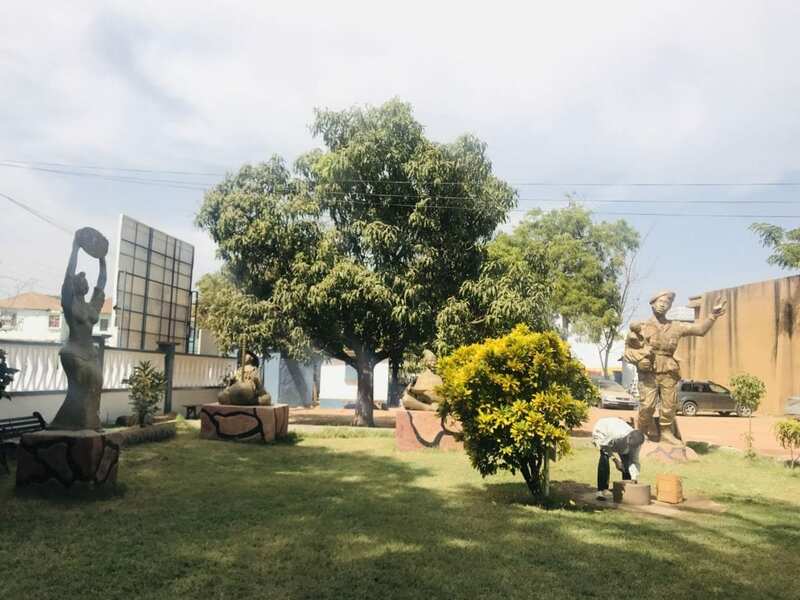 The Gambia is such a tiny country in West Africa and is the smallest country in mainland Africa which is almost entirely surrounded by Senegal with the exception of its western coastline along the Atlantic Ocean. 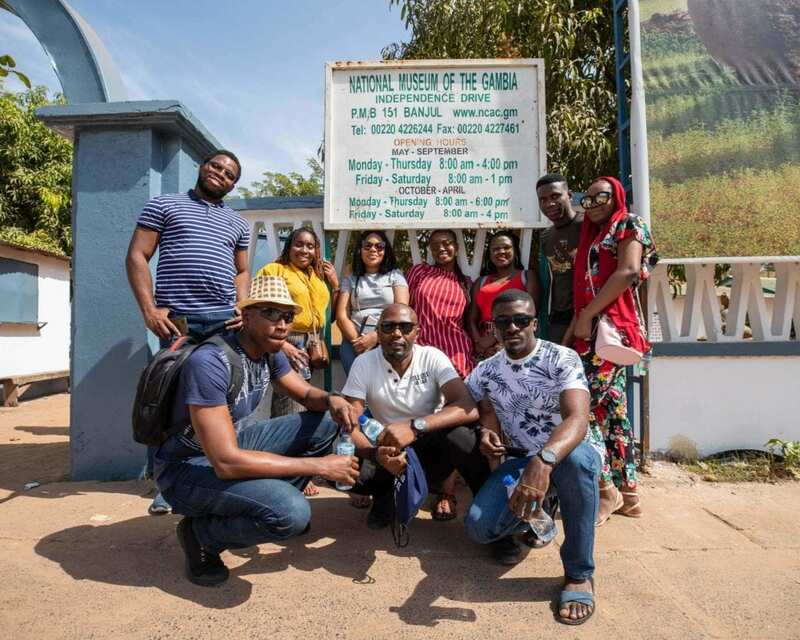 Before going to The Gambia I did not find so many reviews on visiting Gambia from Nigeria online and I decided to share my experience in case you or someone you know is planning to visit the Gambia soon! 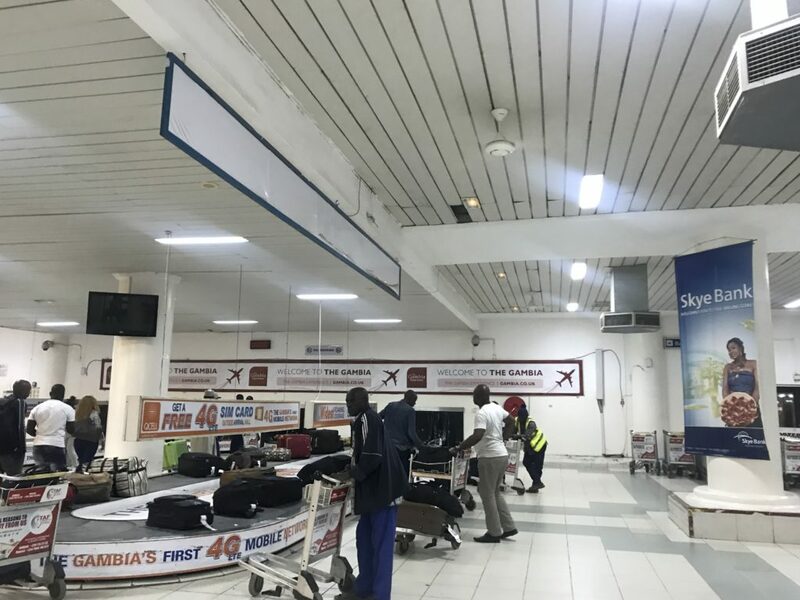 We flew Air Peace’s flight from Lagos to Banjul International Airport which lasted for about 5 hours with a 40 minutes stop in Accra. Gambia is visa Free for ECOWAS citizens which I belong to. We arrived Banjul at 2am and the drive from the Airport to our Hotel lasted about an hour. First thing I noticed was how Gambians loved their night life as we passed through the famous Sene-Gambia and people were walking around and having their fun like it was 7pm. 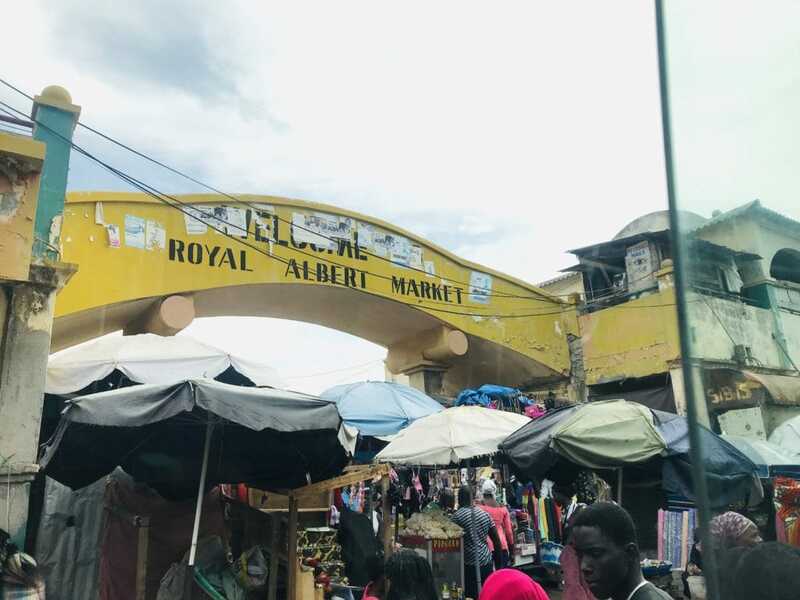 I Spent five days exploring The Gambia and here was my Day to Day Itinerary. We had a very filling breakfast , after which we were set to explore Banjul. Sheriff and Konte of The Arch Tours who were our tour guides did an amazing job throughout our trip. Our first stop for the day was at the Bureau de change to get the Gambian currency. Fun fact: Gambians were overwhelmed by us as we finished the money changers’ money twice! 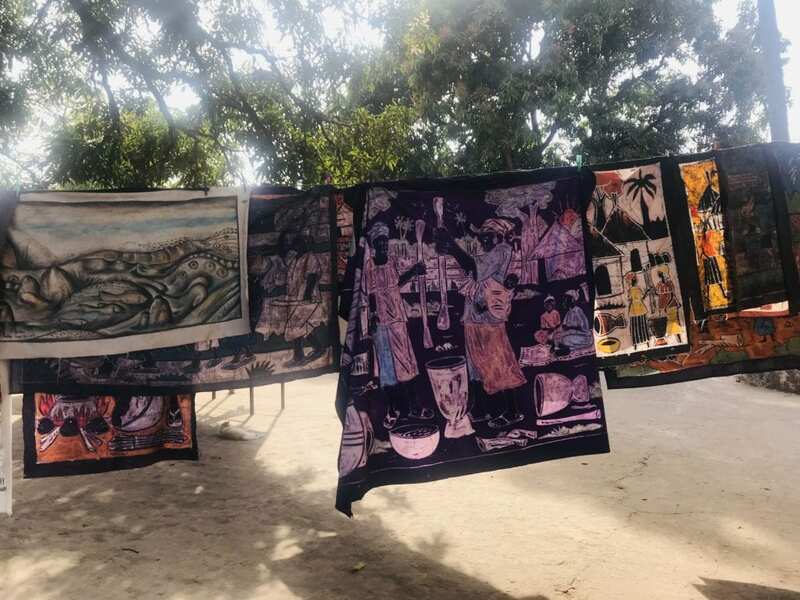 After getting money, we went to the Royal Albert Market which is the oldest market in The Gambia were we got a few souvenirs. 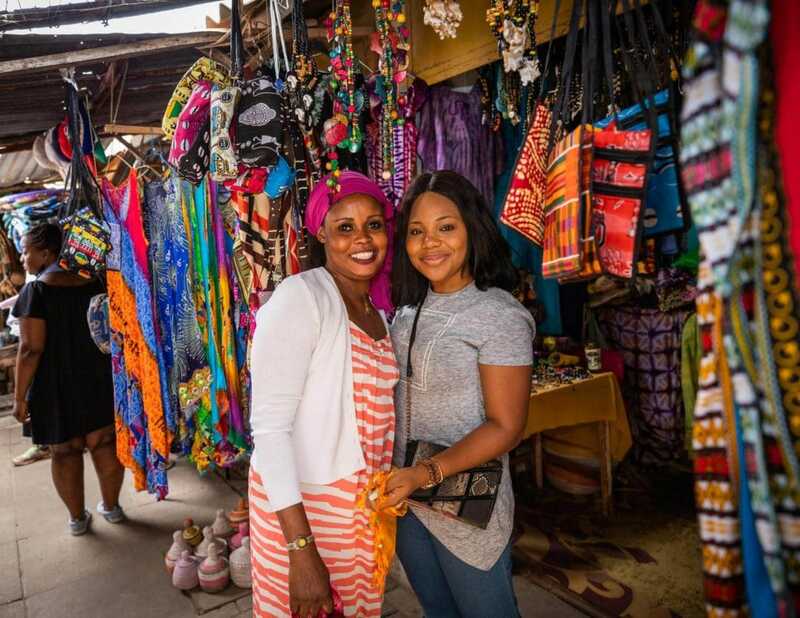 The people at the market were very welcoming and friendly and I later got to know that Gambians are generally welcoming, I guess their smiles is why the country is referred to as the smiling coast of Africa. 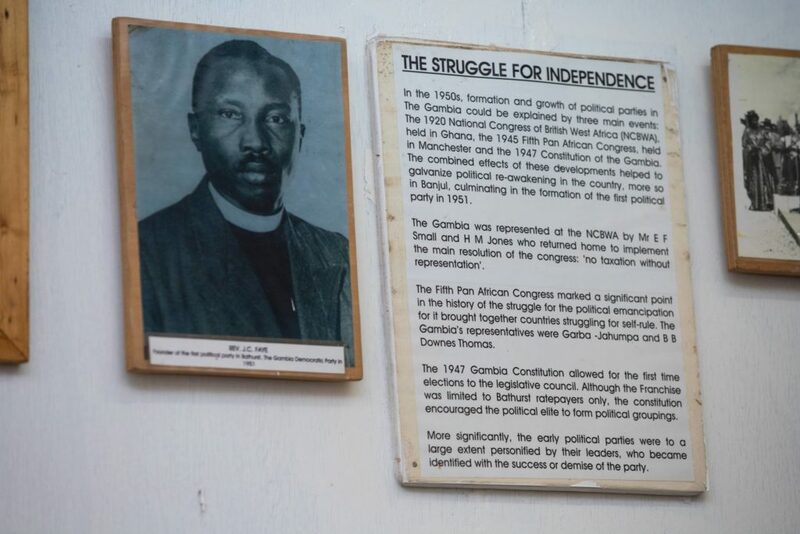 From the Royal Albert Market, we visited the National Museum of the Gambia; this museum remains the smallest museum I have visited before. 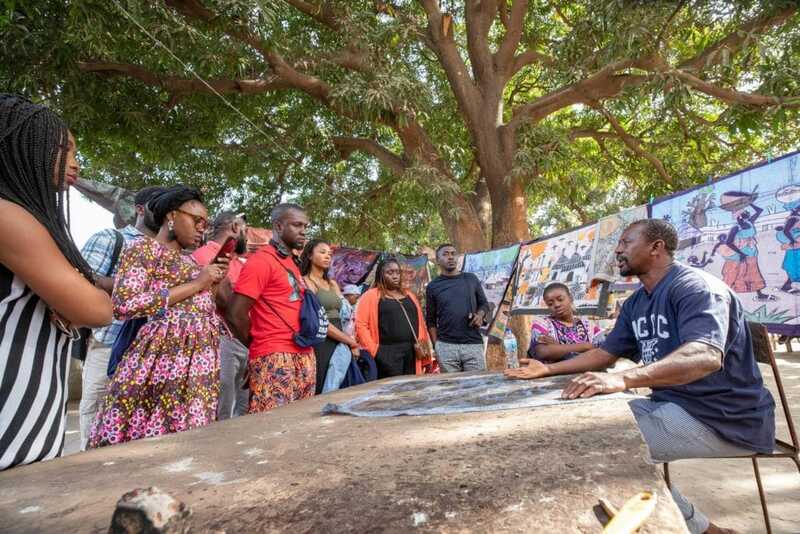 The museum’s primary goal is the collection and preservation of artifacts of the Gambia, as well as to educate both visitors and residents with Gambian history which was accomplished during our visit. 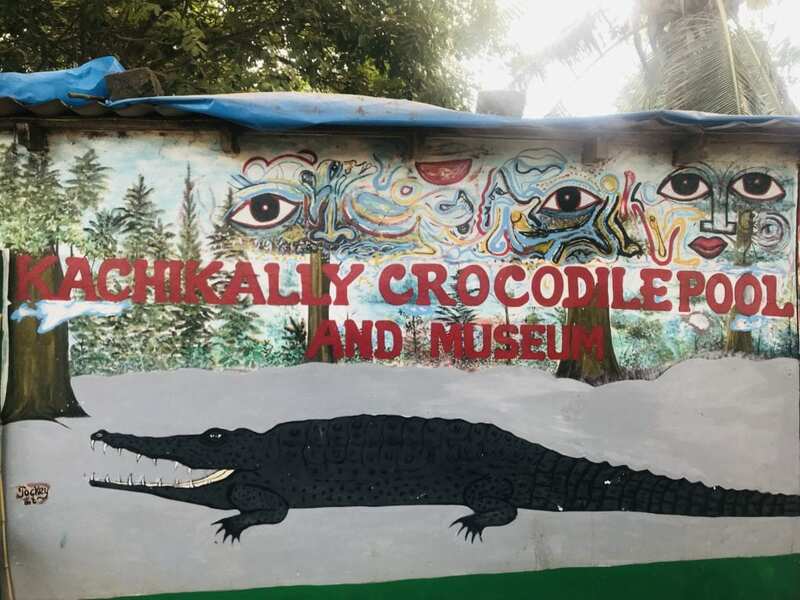 Our next stop for the day was to the Kachikally Crocodile pool and museum which is one of the three sacred crocodile pools used for fertility rituals. There are over a hundred Crocodiles in the pool but were asleep when we were there. 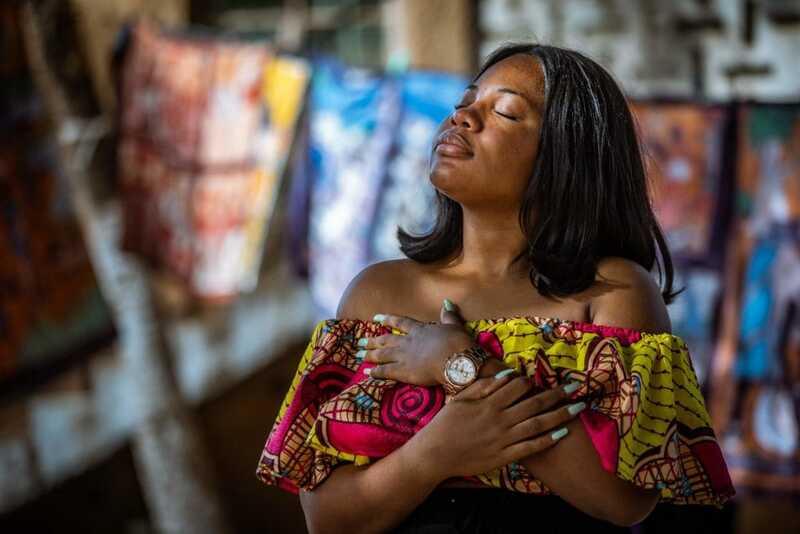 The fertility ritual is done here when a woman is in search of the fruit of the womb, she is made to have her bath with water from the pool and once the child is born, his or her middle name would be Kachikally. 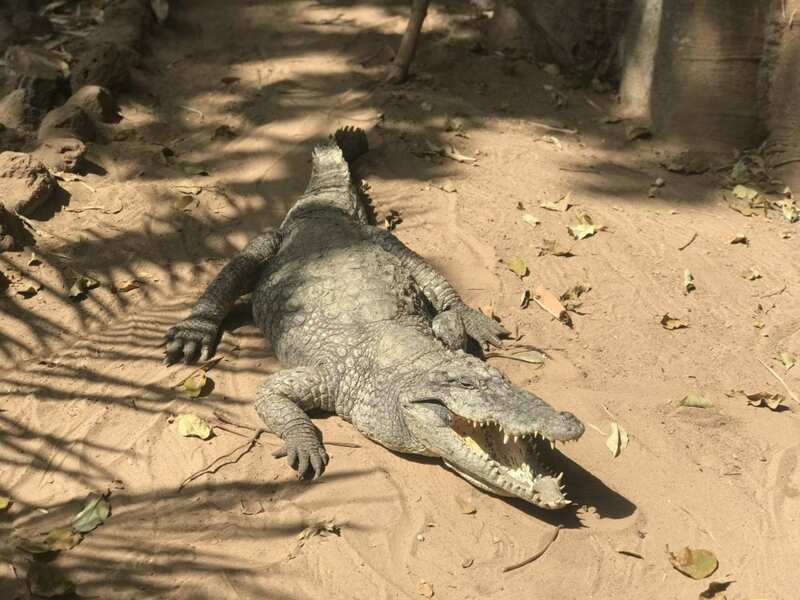 The crocodiles are allowed to roam freely and visitors are allowed to stroke them as long as there is a guide around. Our day 1 ended with having late lunch at Rainbow Beach Resort where I got to taste Gambian jollof which was very tasty and I loved it! As early as 9am, we were already at the Dock as we were going to the Kunta Kinteh Island which was formerly known as James Island. The day started out cold; little did I know that it was a test for the cold that I was about the experience. 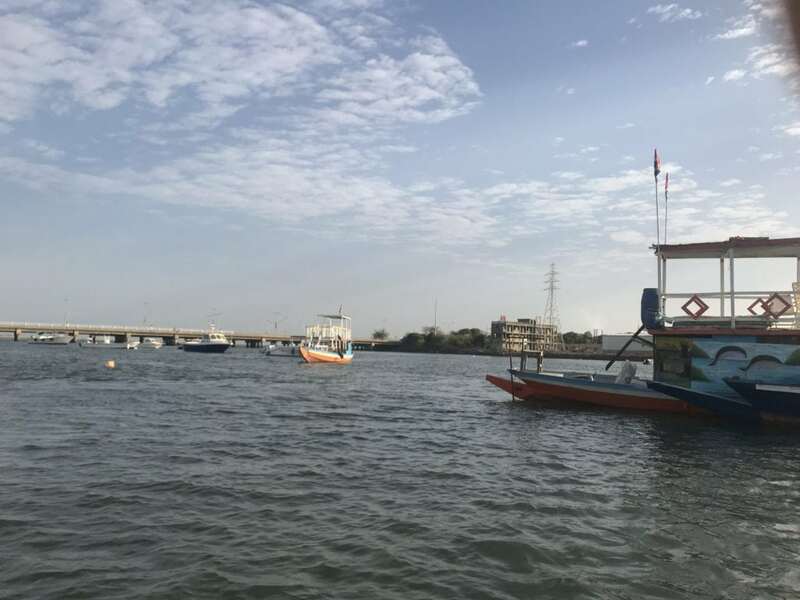 The boat ride from Banjul to Kunta Kinteh Island lasted for 3.5 hours for the one way trip. This trip was the longest boat trip I had ever done in my enter life. 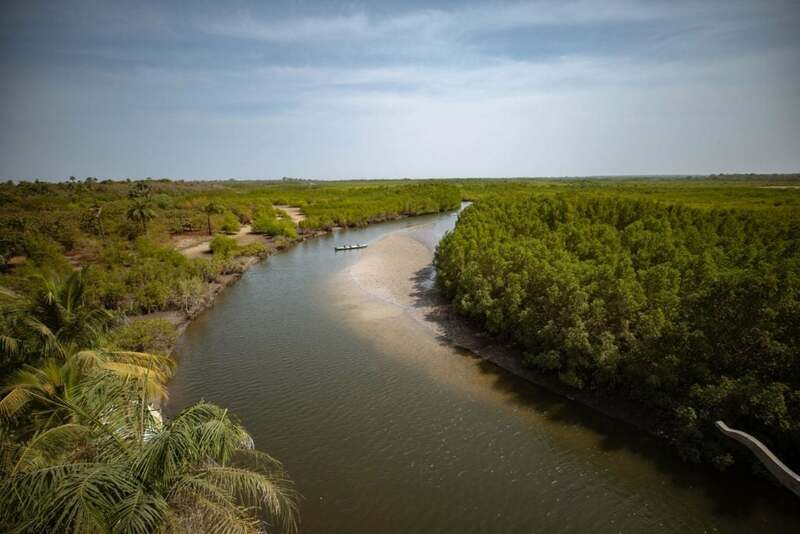 The island is one of the most visited site in The Gambia and is located in the middle of River Gambia . 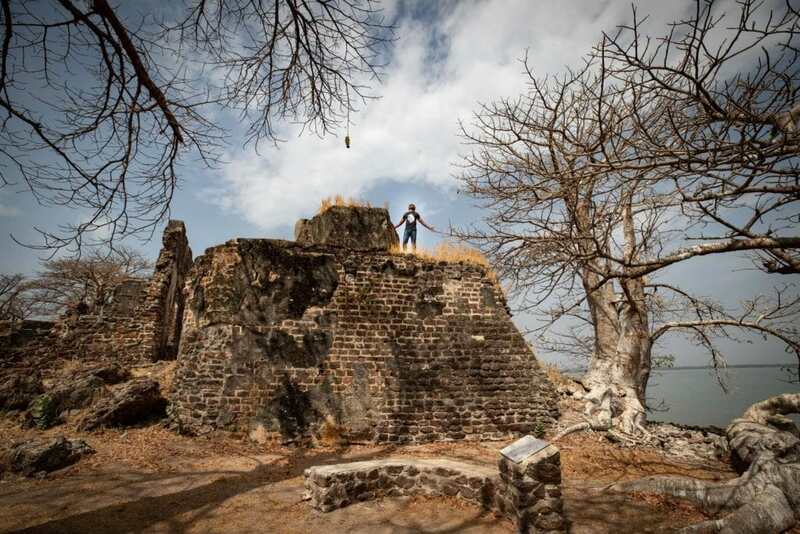 The Book Lovers on the trip shared that the Island is the real life story behind the book titled: ROOTS. 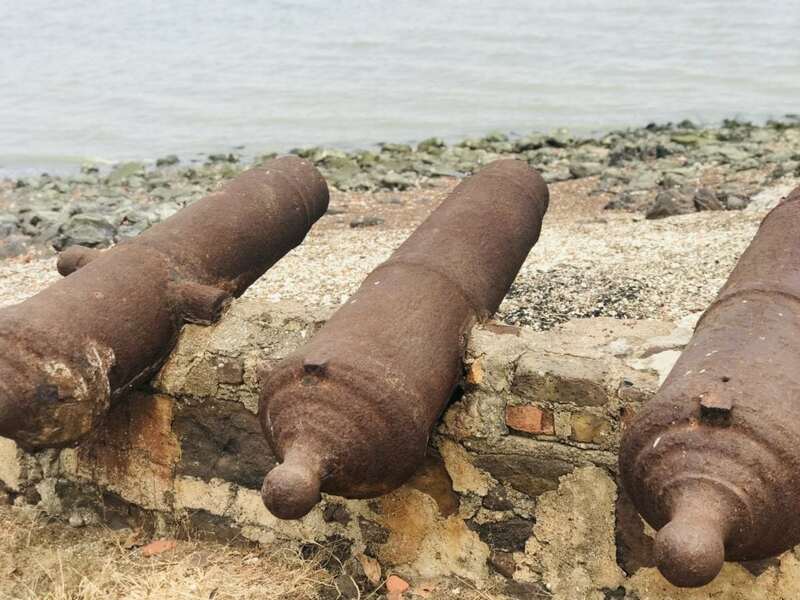 In 2003, Kunta Kinteh Island was listed as a UNESCO Heritage site due to its significance in its relation to the beginning of the slave trade and its abolition. 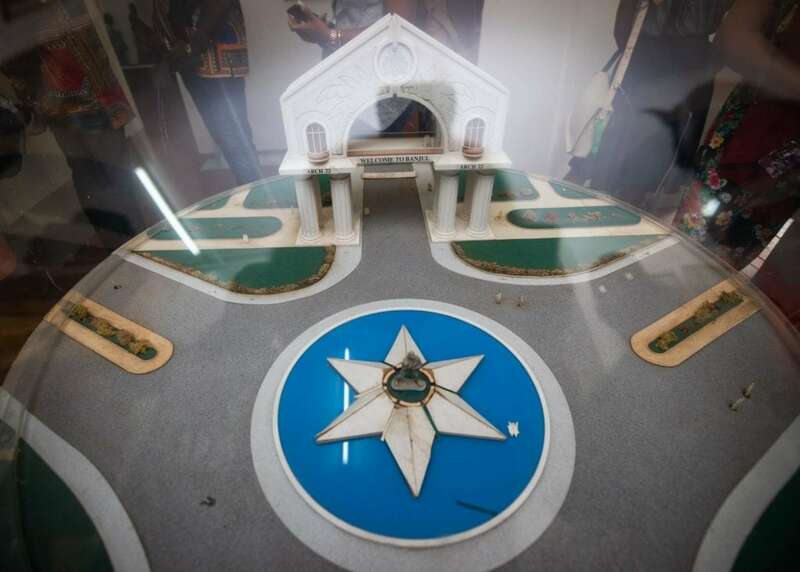 However, the island is suffering erosion and is now 1/6 of its actual size. 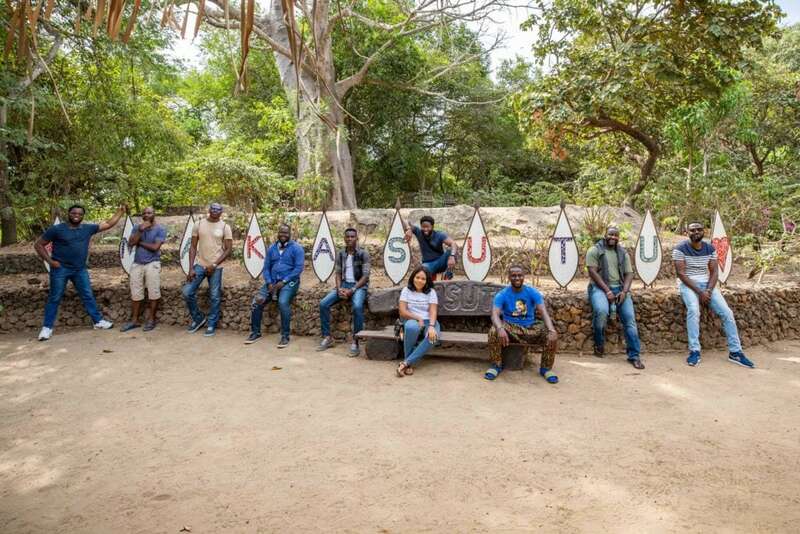 From Kunta Kinteh Island, we stopped by briefly at Juffureh which is the birth place of Kunta Kinte. We had a delicious meal on the boat on our way back, got back to our hotel, played games and retired to bed! Day 3 was New Year’s Eve and it started on a very lazy note for us. We left our hotel at 1pm as we did not have much on our itinerary for the day. 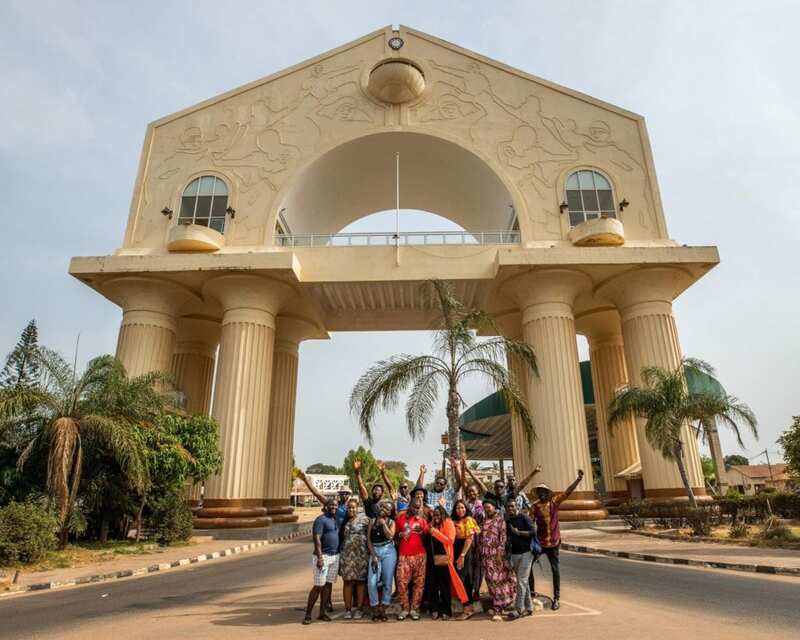 On our way out, we stop by the Arch 22 to have a mini photo shoot at the major landmark of The Gambia. 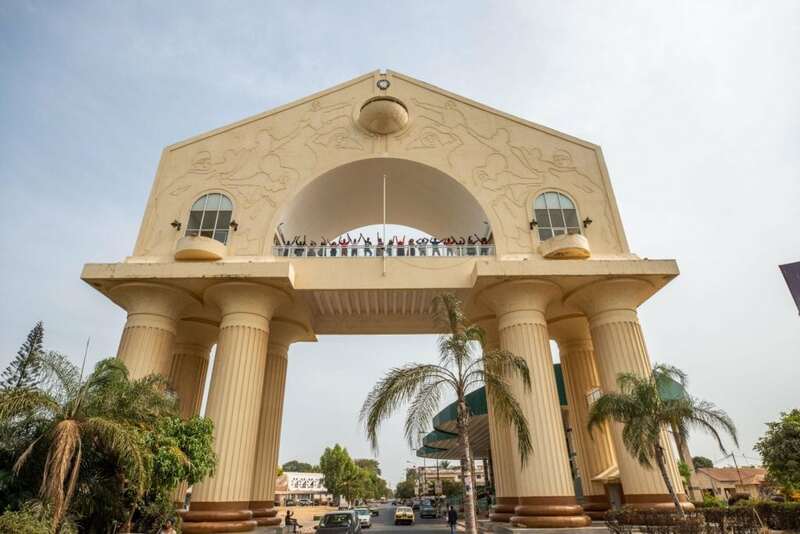 Arch 22 is a commemorative arch on the road into Banjul which was built in 1996 to mark the military coup of 1994. It is also a point for festivals, carnivals, etc and we bumped into one in Day 5! Our final activity of the day was to go for Camel Safari. 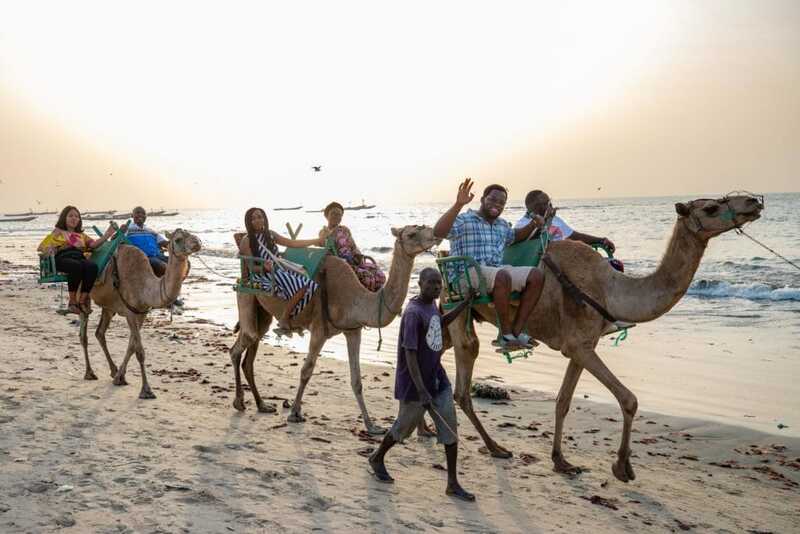 I looked forward to this experience as I am a believer that we keep moving forward, opening doors and doing new things because we are curious and curiosity keeps leading us to new paths.I was among the first set in my group to get on the Camel ( Videos on my Insta Story here ). 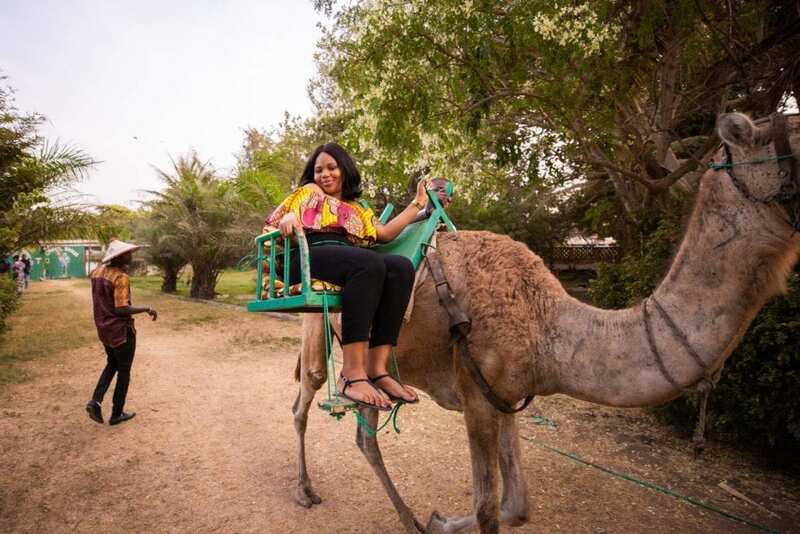 I enjoyed the ride however the downside for me was that the Camels stunk a lot and were very stubborn; acting like they were not properly taken care of. We had yet another mini photo shoot where we all took Silhouette pictures (Big Shout out to OlaToxic for all the great pictures). We had dinner, caught the fireworks at midnight and I entered into 2019 with so much joy and gratitude. It was my first time spending new year away from my family and in another country and I loved it! This was New year’s day and it was a very relaxing and restful day for everyone. All we did was eat, swim, played games, rested and chilled! 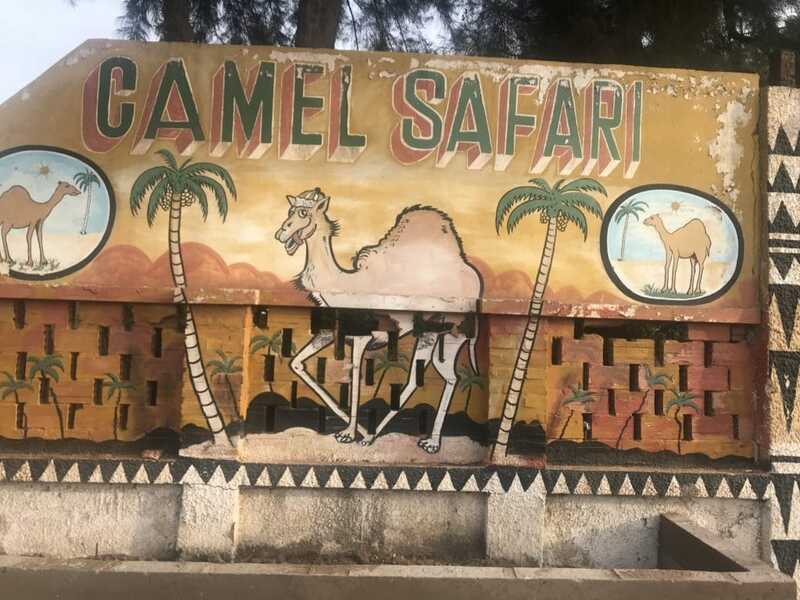 It was our last day in The Gambia and while half of us were keen on continuing with the rest from the previous day, the other half of us were interested in exploring. 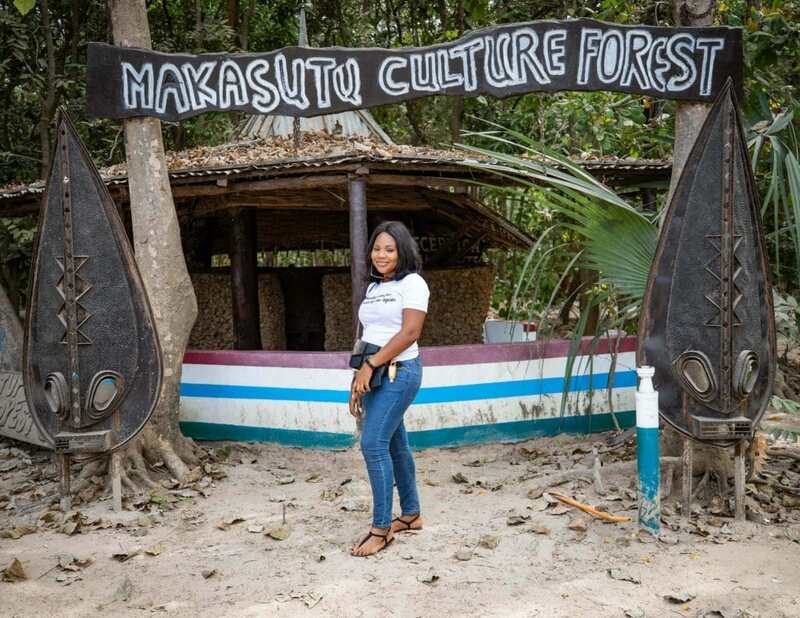 The exploring squad visited the Makasutu Culture Forest which is a private woodland and ecotourism reserve. It was established in the 90s by two Britons, James English and Lawrence Williams, who came up with the idea to conserve the area as an ecotourism park. With over 1,000 acres, the protected reserve is a pristine forest of riverine filled with palm and hardwood trees, mangrove creeks, salt flats, and savanna. We took a short boat ride around the mangroves and while we waited for our boat to arrive, the views from the top were very spectacular! The day ended with us exchanging secret gifts amongst ourselves and we left our hotel as our flight to Lagos was at 4am and this ended my stay in The Gambia. I did have a good time in The Gambia especially with the 17 amazing travel buddies now turned Family that I went with! A big thanks to the team at TVP Adventures for putting this trip together! 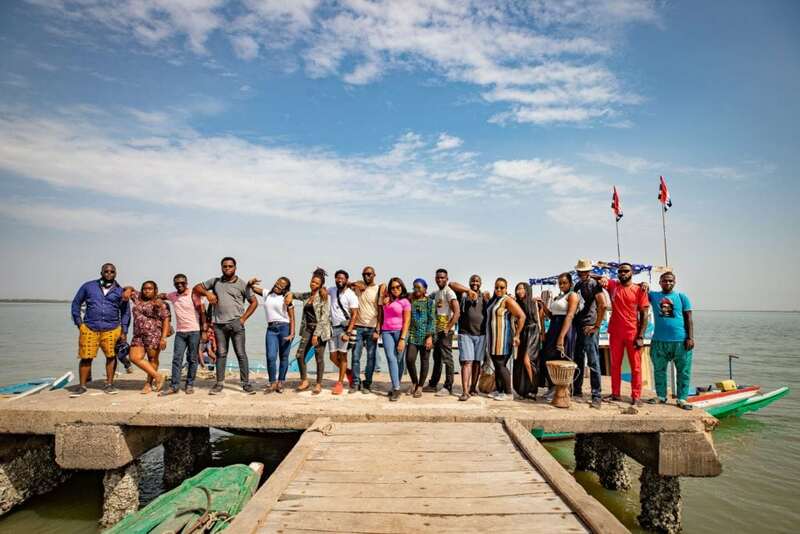 If you are looking at travelling more within Nigeria and Africa, you definitely should check TVP Adventures! -The Gambia is a really small country. As at the 2013 census, the population of The Gambia was approximately 1.8 million people. The state house, the main market, the museum and government offices are literally side by side each other. 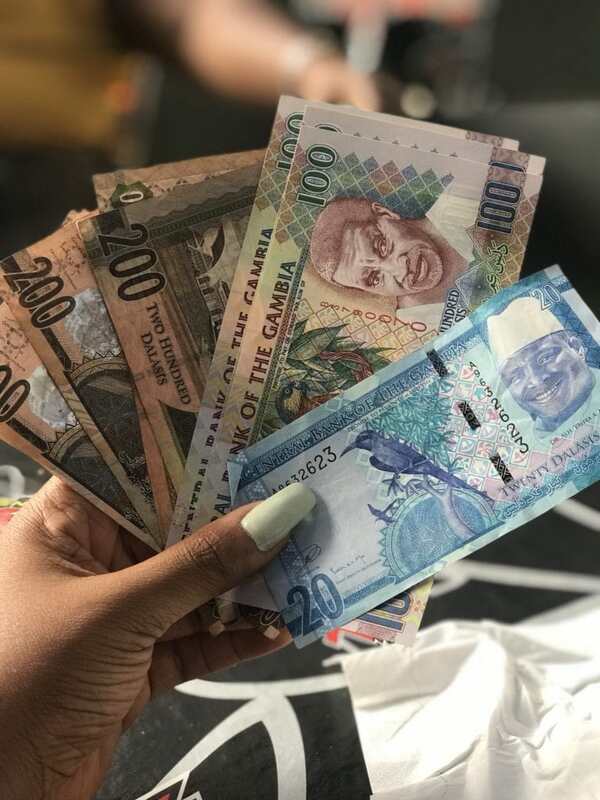 -The official language in The Gambia is English while their currency is The Gambian Dalasi and as at time of visit it was a dollar to 49 dalasis. 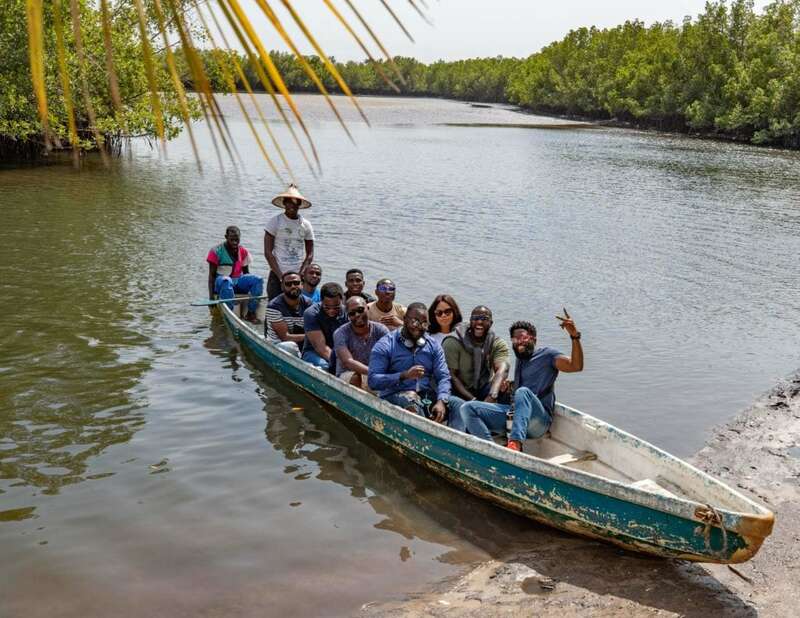 –The tourism season in The Gambia is from October to April which I advise you visit the country this period while September to May is Off season. 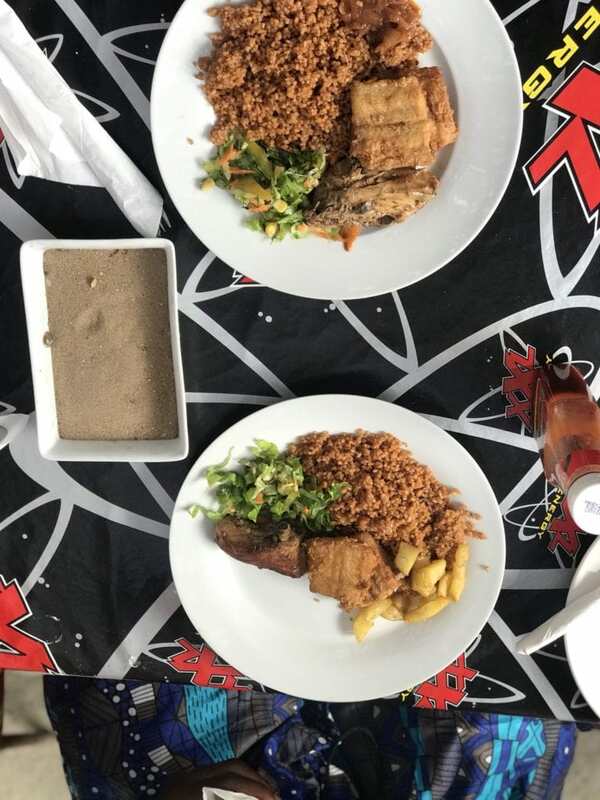 -Gambian Meals especially their Jollof and Chicken was one of the highlights of my trip! 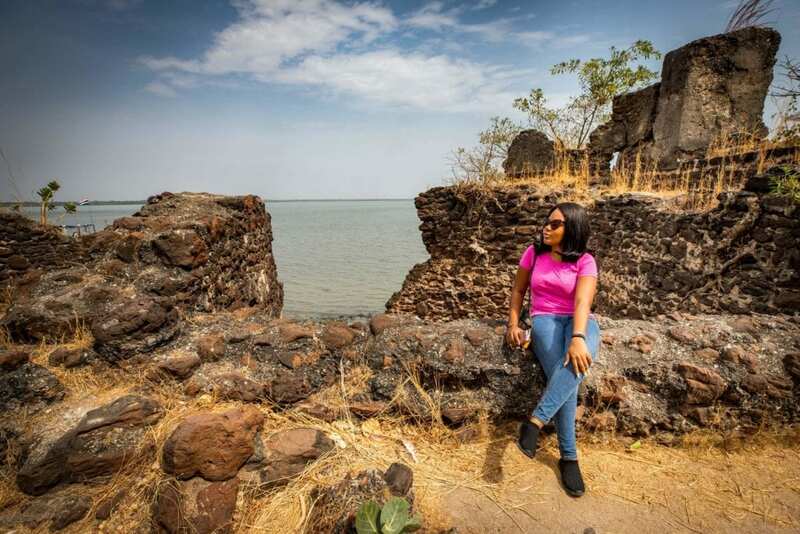 –Gambia is a great place to relax and escape the hustle of daily life. The activities are quite limited , and it is amazing how the country has been able to make so much out of almost nothing. Gambia may not be a thrill or adventure hub but it is a good place to rest. 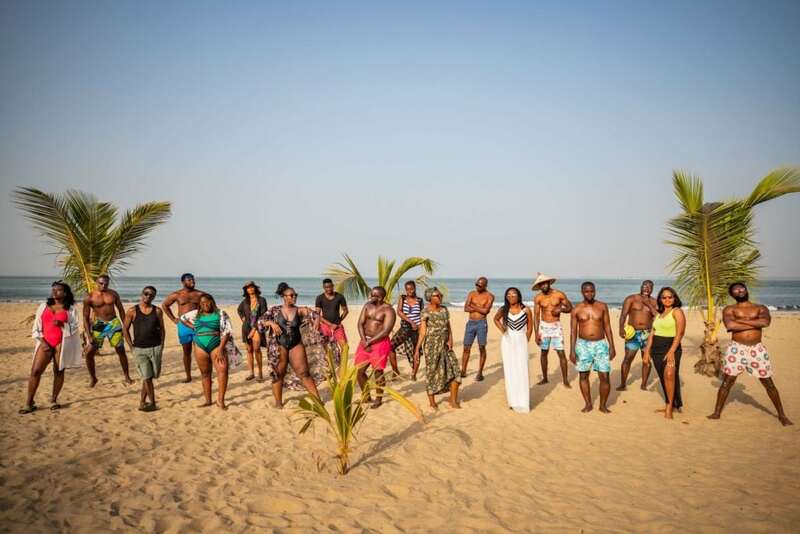 -If you plan to go to Kunta Kinteh Island, be sure to go with thick clothing due to the long time you would spend on Water. -Gambians are happy and very friendly people and it is totally safe to visit The Gambia. -Be open to new things and have a free mind! -Be grateful for where you are and what you have always! I do hope you have enjoyed reading my trip to The Gambia. 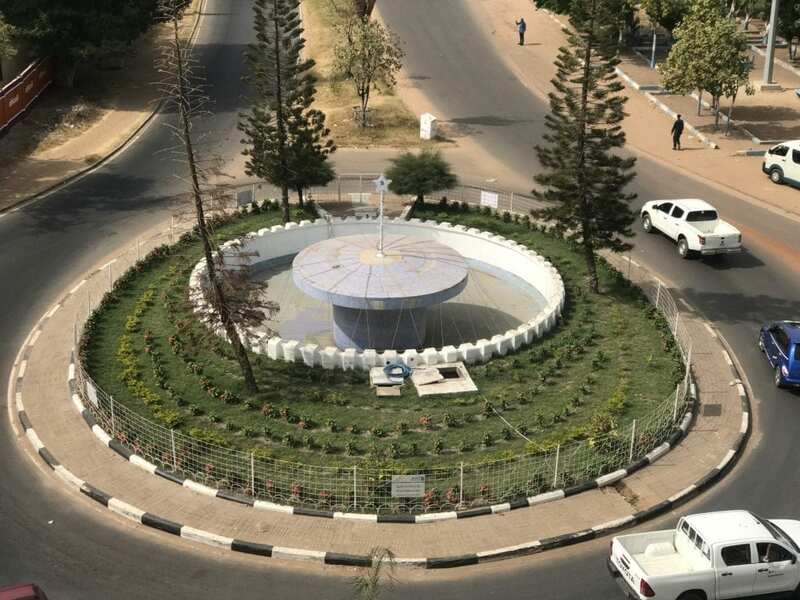 Have you been to the Gambia before? What was your experience like? 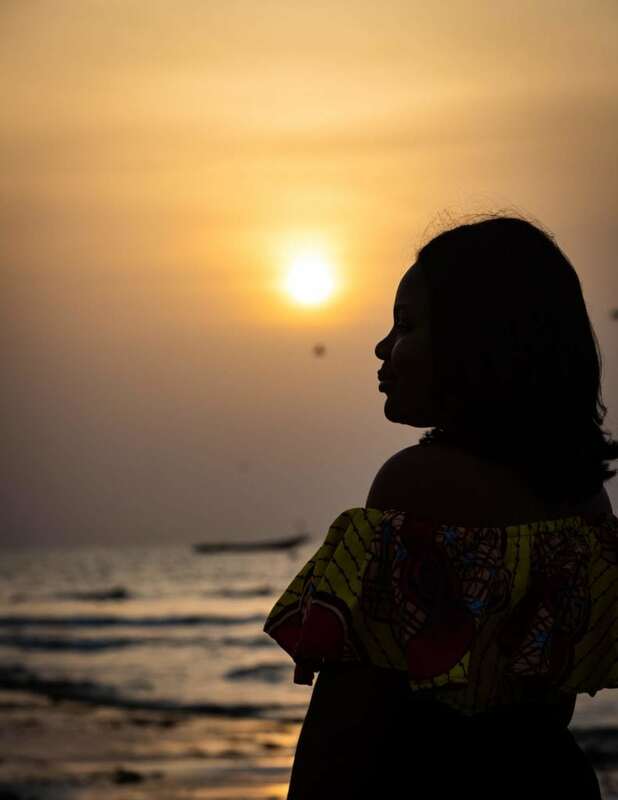 If you have not; do you have plans to visit The Gambia and do you find this post helpful? Please share your thoughts with me in the comments section! Thank you so much for reading the post till this point, Have a travel-filled 2019! LOVE FROM YOUR FAVORITE AJALA! Very Interesting read. Thanks for sharing. How much was the flight ticket though? That’s if it was not an inclusive package but I’d like to know. Nice read Diusor. You write well too. whom directed your photographs had done well and if is you, applaud for you from me. more safe trips dear. Very nice & insightful read. 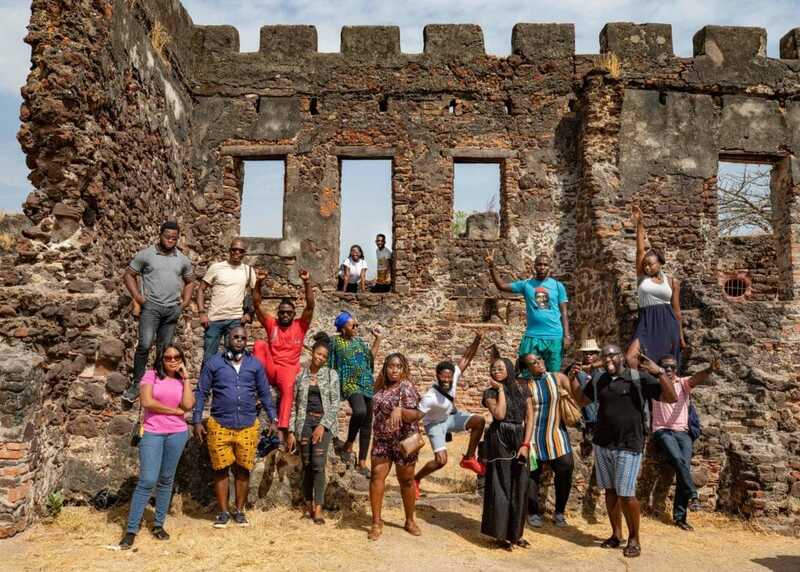 Keep exploring & churning out more interesting stories Diusor the Ajala! 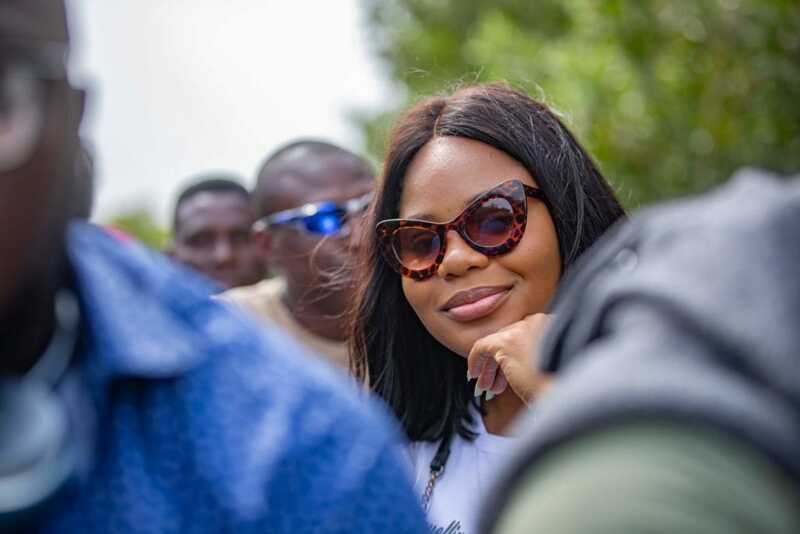 Interesting 👏🏿… I’d like to be on the next trip with you guys. This was a brilliant read!!! You write ups are always so detailed, I loved the pictures a lot..
Loveee this. Now i want to visit. Well written boo.